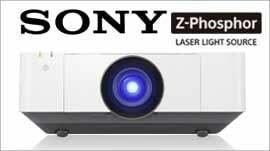 LED projectors have seen a huge leap in performance as solid state light sources (LED) technology has improved. LED Technology deliver a high level of brightness and greater colour gamut. 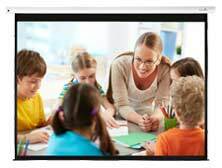 LED projectors are now suitable for small portable projectors to brighter install projectors that require better colour accuracy.